Staying on top of your industry with Reputation Management is crucial in this digital era. Dissatisfied customers can easily share their frustrating experiences with your brand on social media or blogs. Sometimes, if these disgruntled customers can share harsher comments, that may impact your brand’s reputation. How you manage your brand online can easily make or break your success in the real world. The Internet has changed how brands interact with their consumers and vice versa. Online branding is not just having a wonderful Facebook Page, but it is also about maintaining a positive customer sentiment and service quality. Your brand’s reputation online is more important today that it was before as it affects all aspects of your company. To stay on top of your industry, your company should consider investing in the resources that can manage online reputation. This job requires the expertise of both inside and outside of your business that can easily handle the various scenarios that may happen online. 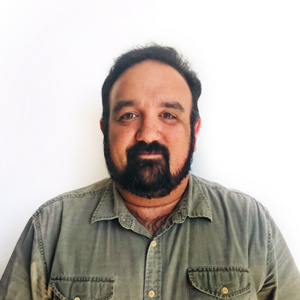 The primary key in properly managing your online reputation is not just about crisis management, but it is also about being proactive. To achieve it, your brand must be transparent. This applies in particular if it is related to criticism. Your brand should respond to any comment, whether good or bad because a lack of response can negatively impact your company’s online reputation. When responding, it must be timely. Promptness will let you shape your online conversations with your customers allowing you to have more consumer sentiment. By becoming proactive and providing a solution for every scenario can streamline content management process. In this way, your customers do not have to wait for your brand to speak up. Always remember that a delayed reaction can mean a loss in sales or investors. It is also vital that your brand is social media-friendly. You may think that your target market is not on social media. It may be true. But someone else may have the power to damage your brand’s reputation using the defamatory content. Social media monitoring is vital as it can help your company carry a high voice and shape your brand reputation. 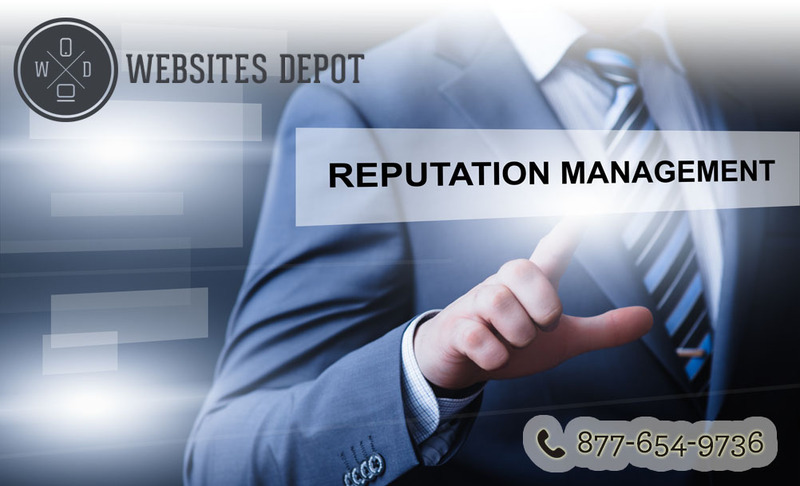 Part of reputation management is improving your business’s site’s SEO. Appearing on the first page of Google search is equivalent to having a business card. Most customers would pick the companies that appear in the first 10 results in a search page. And each result would shape customer’s thoughts about your brand. If they see negative Google results, you will lose significant revenue. 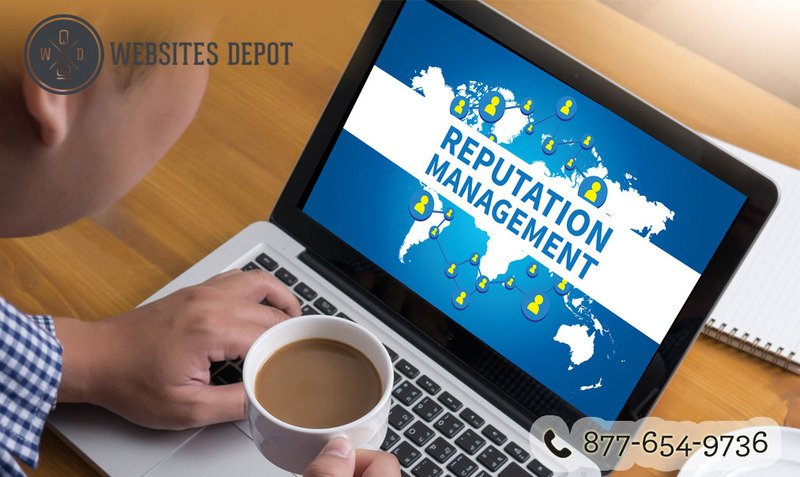 Even if you think that your company has a strong, positive online reputation, you may still need to invest in a company that prides itself on the best reputation management. It is worth the investment.